B1KE in the Surrey Hills. 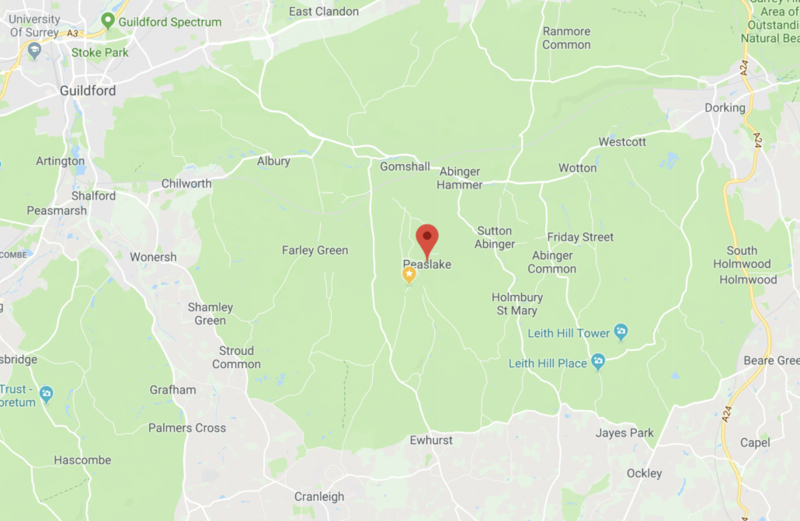 Although The Surrey Hills is by no means an official trail centre and has no B1kepark it has been the lifelong home of B1KE’s founder, Richard Kelly, & where our story began nearly 20 years ago. The network of trails is as varied as it is expansive. The free draining, greensand that form the high spots between the Chalky North and South Downs make for amazing year round riding. Although an area benefiting from swathes of open access land that you can visit at your leisure, B1KE can help you make the most from your visit and future visits. The Surrey Hills offer some of the Englands finest trails ranging from the sedate to seriously gnarly. It has become a Mecca for mountain bikers and Richard and his team have been delivering mountain bike skills training and experiences in the Hills for nearly two decades. years. What’s on offer at B1KE Surrey Hills? Tailored experiences to Schools, Youth Groups and Corporate clients. Good Times on two wheels! B1KE Surrey Hills experience and local knowledge means we can find the best trails for you. As the only Mountain Bike Skills Training Provider with ‘permission to operate‘ on the privately owned sections of the Surrey Hills B1KE gives you the peace of mind that your riding where you should be and how you should be. To enjoy any of the services offered by B1KE Surrey Hills, head over to the Contact page and tell us what you need!